If I get an attorney, will my spouse think I'm giving up on our marriage forever? When will my roller coaster emotions calm down? What should I do when others criticize the ex-spouse in front of my kids? How will I know when it's a good time to begin dating? Someone I love is divorcing, what can I do? How can my church start a ministry to the divorced? Each chapter includes reflection and discussion questions for individual use or small group support. 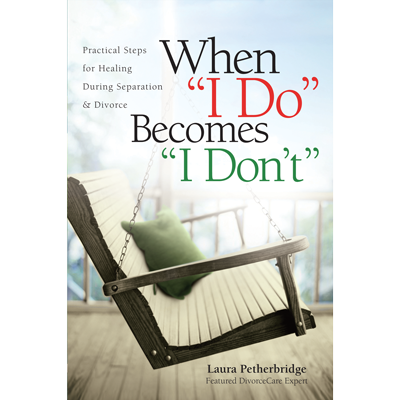 In addition, Laura includes fresh insights for church leadership on divorce prevention.